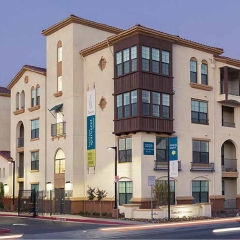 Style, vision and life connect in our unique collections of apartment homes. 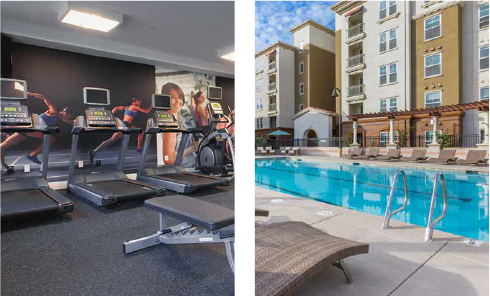 Located throughout Silicon Valley, each apartment neighborhood is beautifully designed for exceptional living in a desirable setting. From the interior features, floor plan layouts and exterior architecture to the community amenities, social spaces and thriving locations, every detail is crafted to make residents feel at home. 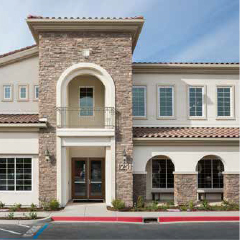 For more than 50 years, SCS Development has been building homes and apartments of the finest caliber throughout Northern California. Their commitment to lasting quality ensures appealing amenities, premium features and sought-after living in only the most desired and connected locations. Get in touch to ask questions, share your thoughts or just find out more about our unique collections of apartment homes. 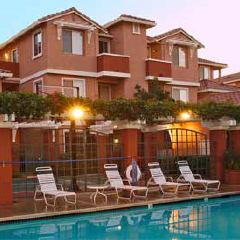 Reach out to our apartment communities for more information.